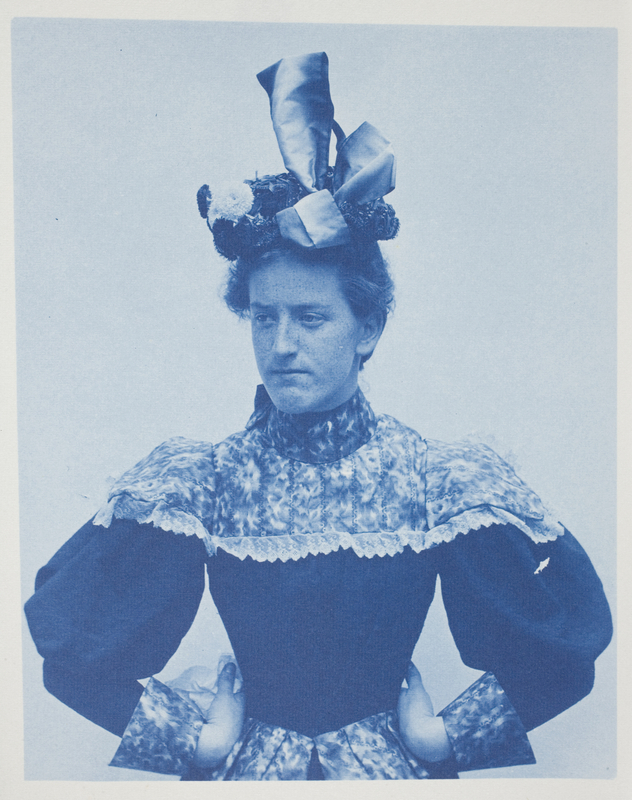 In 1842, British scientist Sir John Herschel experimented with the effect of light on iron compounds, inventing a process to produce the blue-tinted prints we know as cyanotypes. 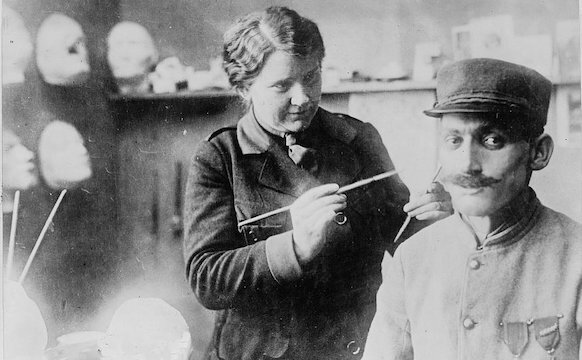 While one of the most widely used photographic processes at the turn of the 19th to the 20th century, the cyanotype faded largely from popular use during World War I as black-and-white images were increasingly perceived as more fashionable. 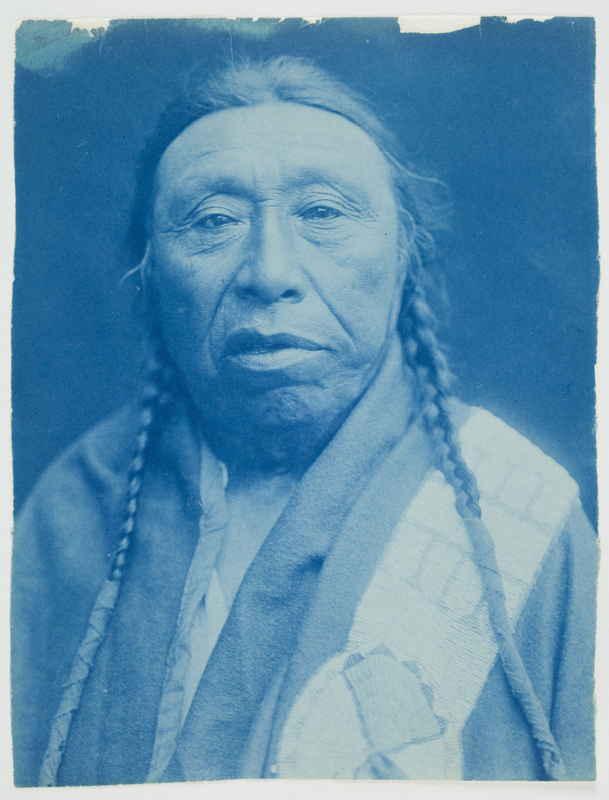 Often downplayed within the history of photography, the blue images finally have their first major museum exhibition in the US at the Worcester Art Museum, organized in collaboration with Clark University. 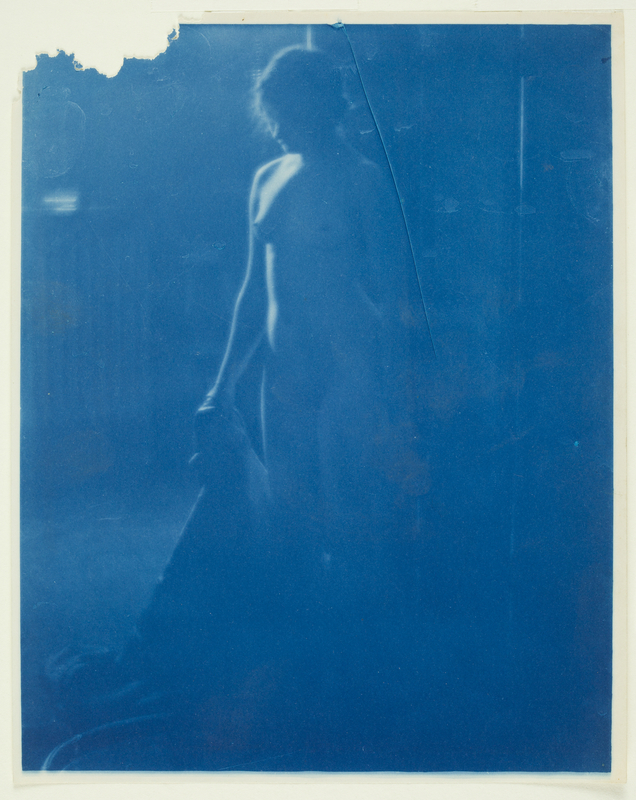 Cyanotypes: Photography’s Blue Period explores 150 years of the cyanotype, examining the many ways around 40 artists have experimented with it to create expressive works from a process cherished for its speed and ease — characteristics that also caused many to fail to appreciate them. “They were so easy they almost didn’t count, almost like polaroids of the ’70s and ’80s,” co-curator Nancy Burns told Hyperallergic. 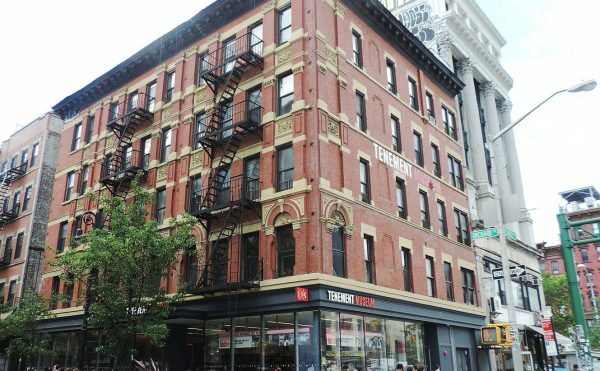 “And the fine arts establishment turned its nose on something that was so easy. Photogram cyanotypes, for instance, was one widely embraced way to approach the process. 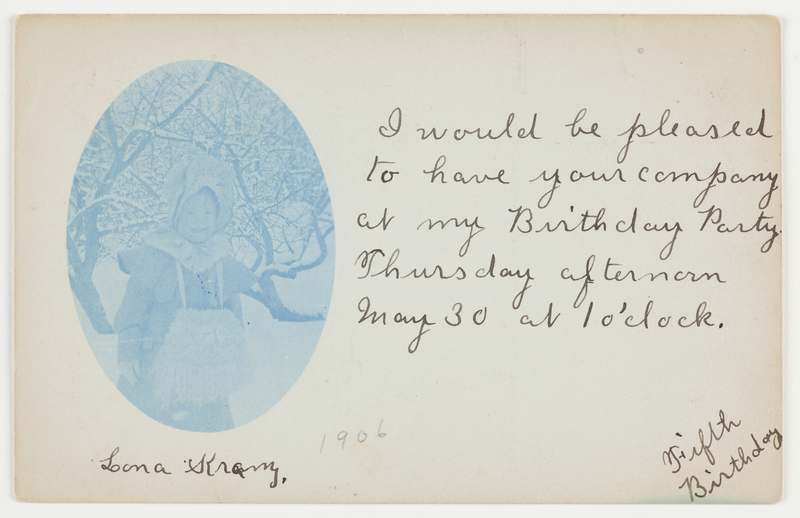 In contrast to cyanotype prints made from a photographic negative, photograms arose from contact between a physical object and pre-treated paper, yielding a one-to-one scale documentation of the object. 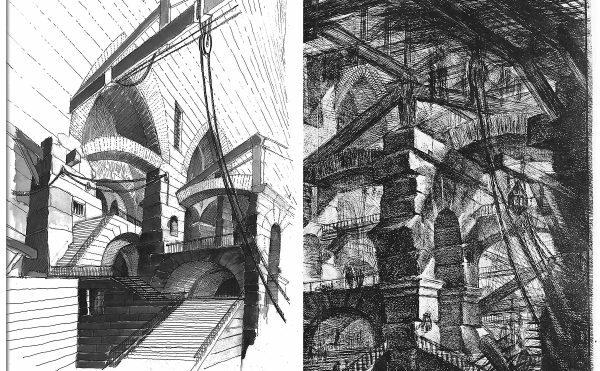 The results of this simple technique, however, are far from unrefined. 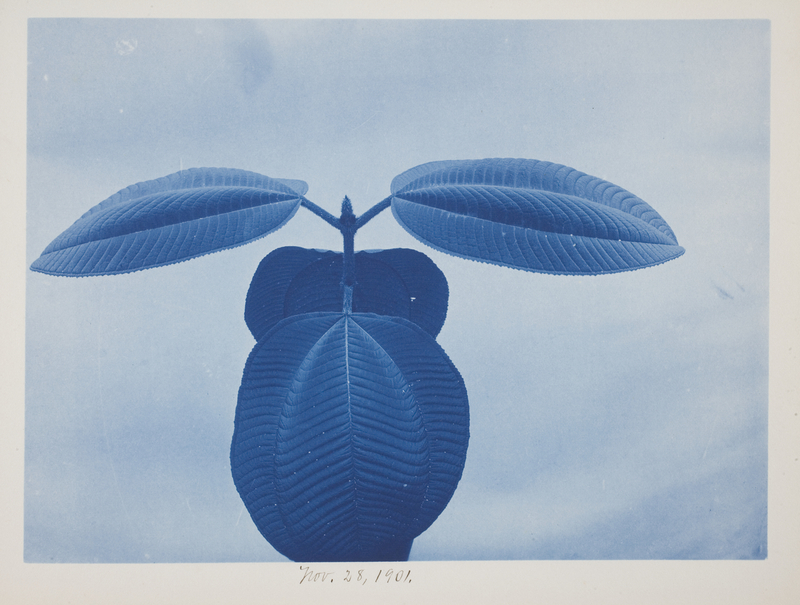 The exhibition’s oldest works — and some of the most well known cyanotypes — are the handiwork of the botanist Anna Atkins, who in the mid-19th century recorded a number of plant specimens to illustrate a scientific reference book. 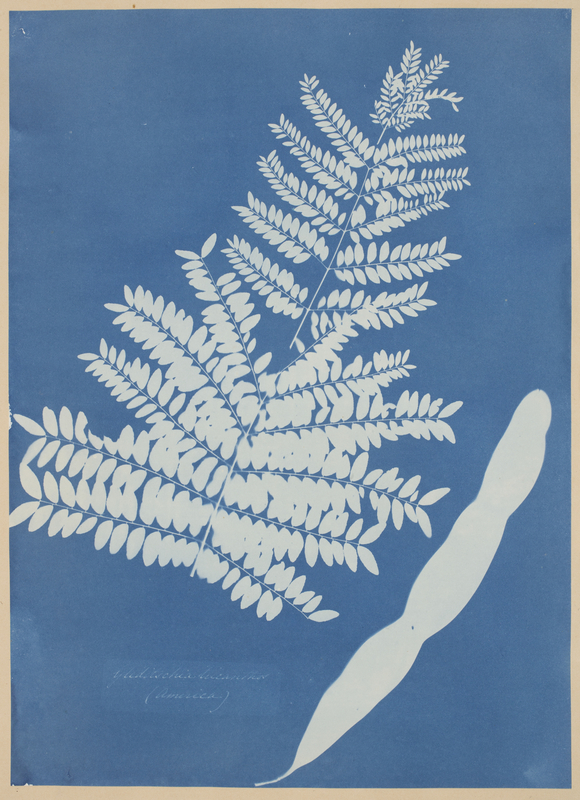 Her stark white silhouettes of ferns, algae, and more capture the forms of nature at certain moments of a specimen’s life cycle with utmost accuracy, standing out from the later, more conventional pictures of landscapes and portraits that others such as Frederick K. Coulson and Edward Sheriff Curtis printed in blue. 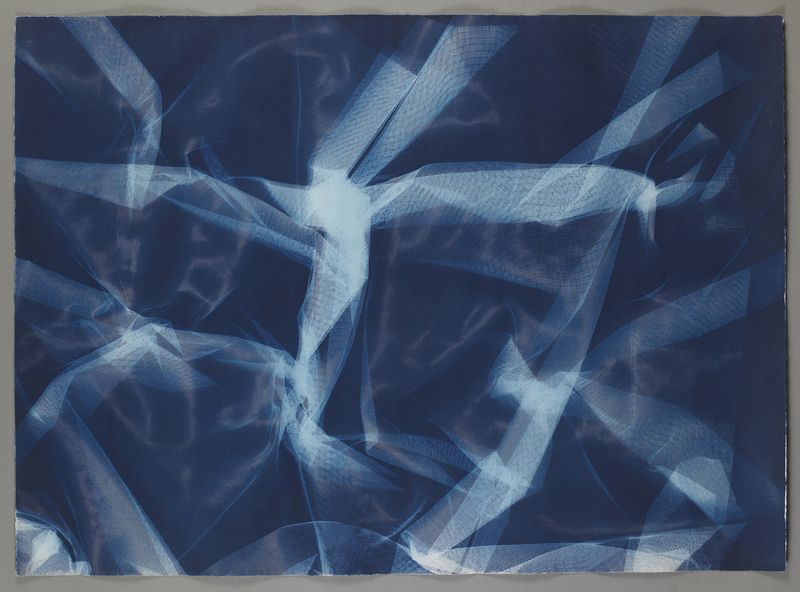 Much more recently, Christian Marclay also experimented with the photogram cyanotype’s ability to mark time. His “Unwound Cassette Tape” (2012) is a skinny, five-foot-tall print, showing the unraveled plastic innards of a cassette, with the tape accumulating at its base like a mound of translucent fettuccine. 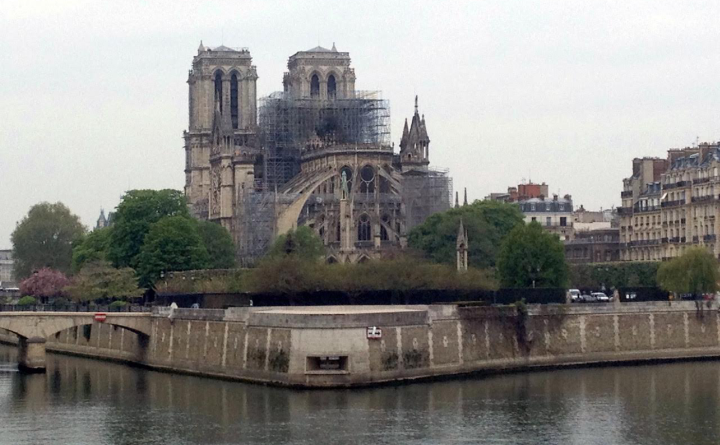 The different shades that correspond to the various buildups of tape are a trace of the unwinding, suggestive of what was once whole and of its ongoing destruction. 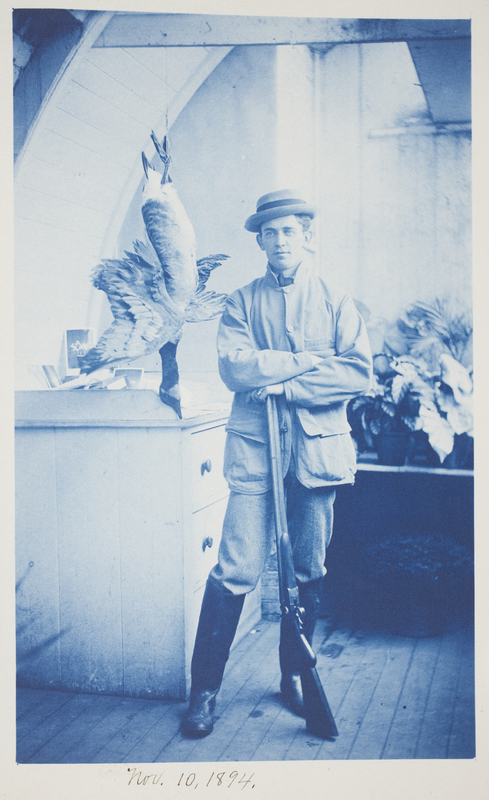 The cyanotype’s straightforward documentation of its subjects naturally led many to use the prints to record information for functional purposes. One particular pair of images in the exhibition is, like Marclay’s, human-sized — because they show sliced views of the body with its bones and organs exposed, created originally as educational images for a cohort of medical students in the 1940s. 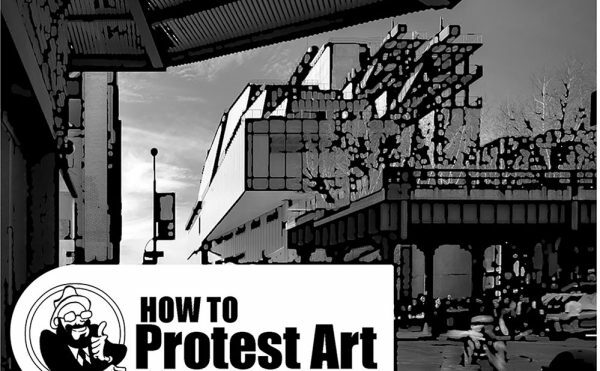 Such cyanotypes emphasize the information-oriented mindset of many who embraced the method but again, the ease of the process: creating and distributing such tools would have been a much simpler and cheaper alternative to providing students with actual cadavers. An exhibition honoring the cyanotype is timely, as the curators describe, because the blue image has been making a comeback in the contemporary art world. 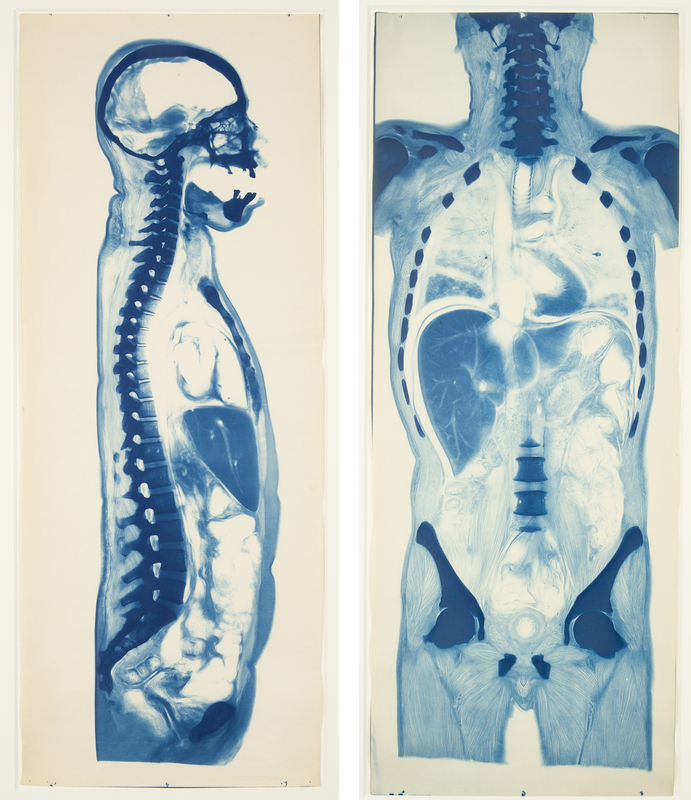 As co-curator Kristina Wilson explained, the 1990s witnessed a revived interested in the cyanotype, which has become well-respected particularly as an artistic medium. 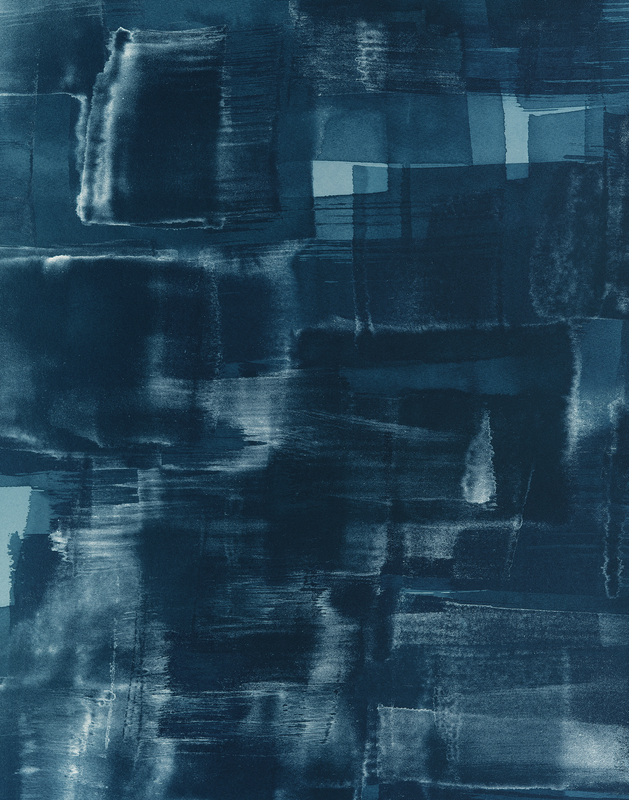 Works such as German photographer Marco Breur‘s “Untitled (E-33)” (2005), suggestive of broad brushstrokes, muddle the expected visual vocabulary of the cyanotype, offering an abstract image rather than a visual document. 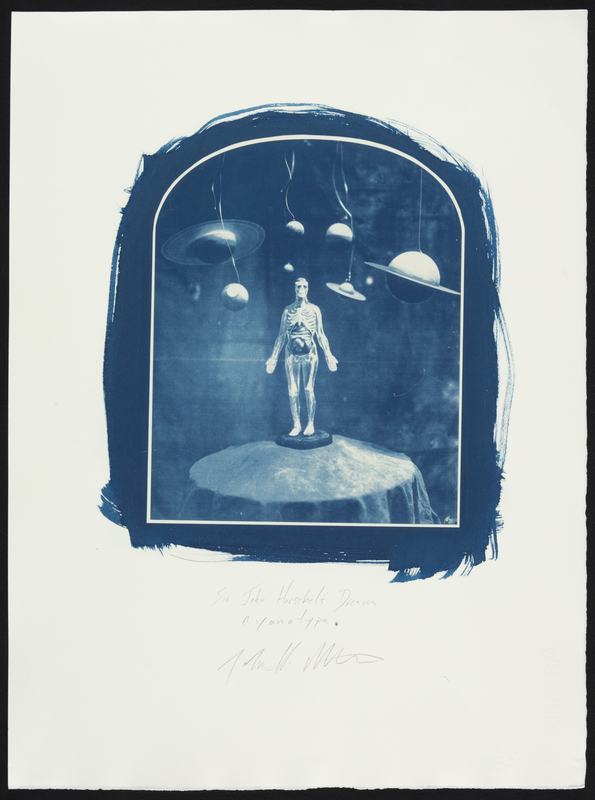 Other contemporary works reveal how the cyanotype has developed beyond the two-dimensional photographic print to form multi-discipline artworks. 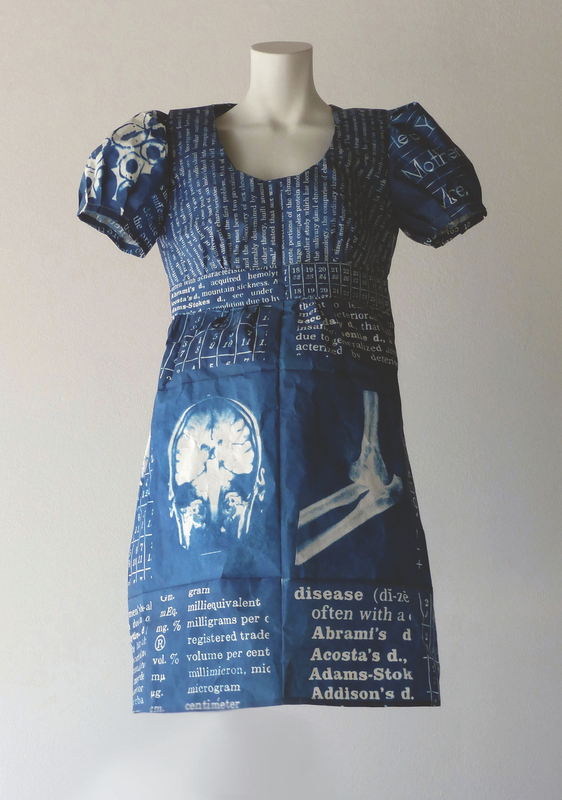 Annie Lopez, for instance, highlights the flexibility of the medium, printing works on tamale papers she then sewed together to form dresses in her series Medical Conditions — which features medical scans that remind one of the 1940s medical school photographs. Also finding expression in the realm of science is Jesseca Ferguson, whose works represent the exhibition’s youngest. 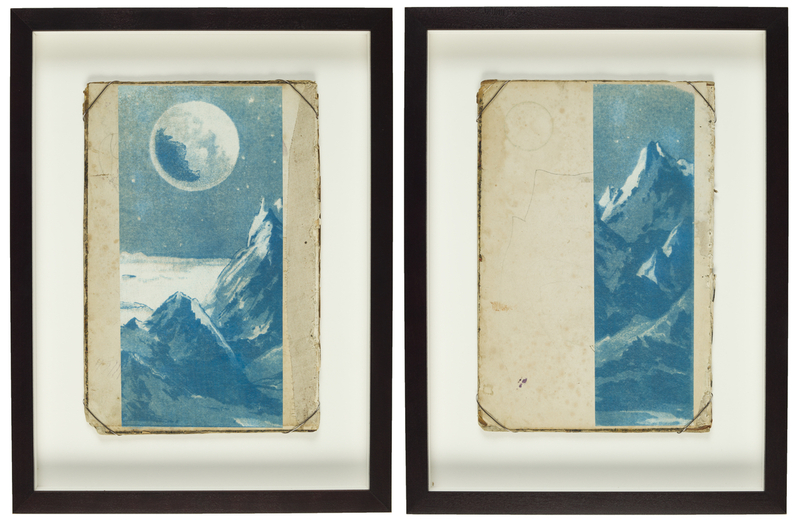 Her collages of blue moonscapes on found material turn cyanotypes into precious objects reminiscent of the Victorian-era trend of collecting keepsakes in albums. 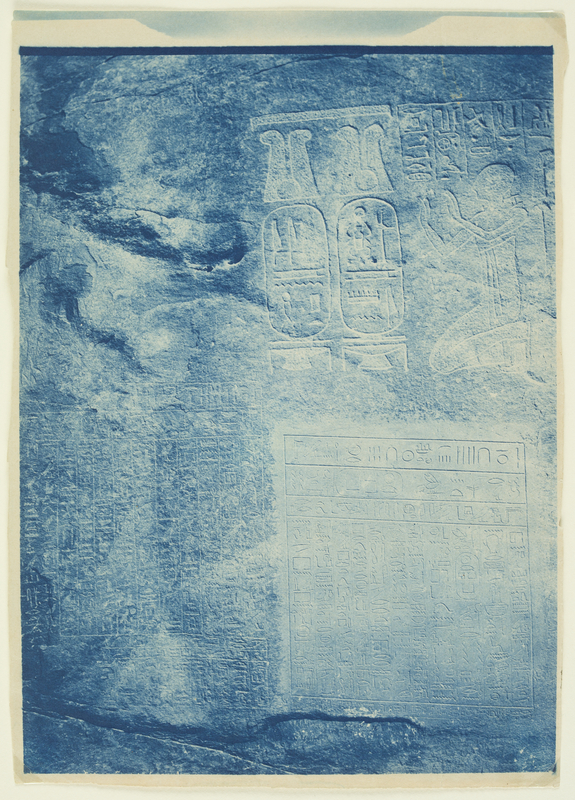 More broadly, they also reflect on the long history of the cyanotype and its capacities, situating the cyanotype as a cherished artifact while using it in an uncustomary way: not for straight documentation but to construct something new. 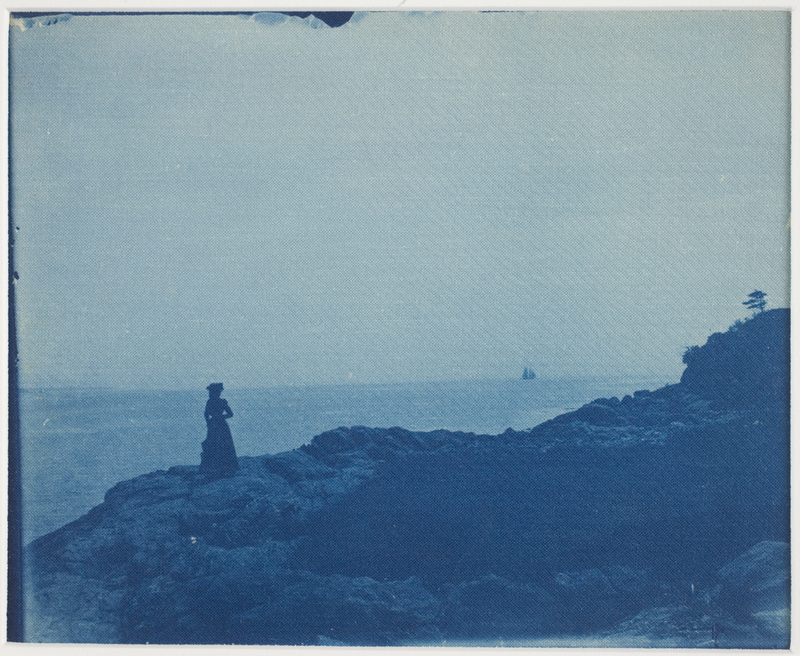 Cyanotypes: Photography’s Blue Period continues at the Worcester Art Museum (55 Salisbury Street, Worcester, Massachusetts) through April 24.